They are a household name in Ireland with their debut single, Take My Hand, winning the Choice Music Prize for Best Song of 2016. Their debut gig which took place at The Academy in Dublin sold out and they have been selling out venues across the UK and Ireland ever since. We caught up with Jimmy and Ryan of Picture This while they were in Brighton for The Great Escape Festival. 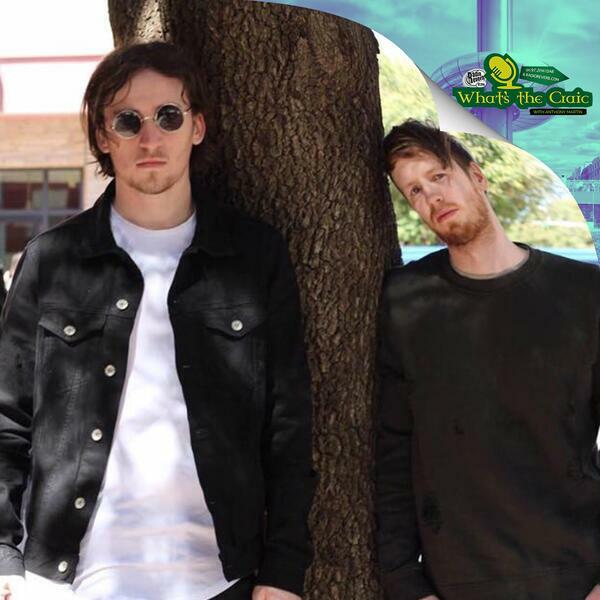 We talk about how they started making music together after Jimmy saw Ryan post a video on Facebook, the craic at their gigs, hearing your song blasting out from your local nightclub and their upcoming first album.